If you are purchasing a house or building, this inspection is of extreme importance. 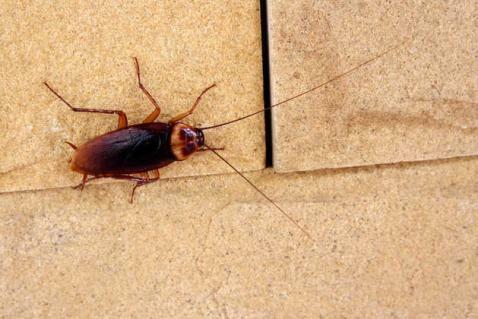 It not only identifies infestations, but it also identifies the damages inflicted by these organisms. 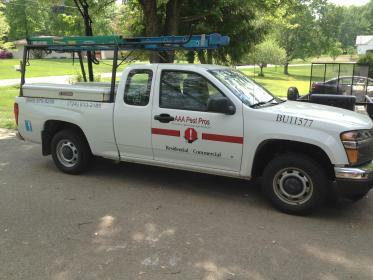 A pest inspection also identifies, and calls for the correction of conditions conducive to AAA Pest Pros presence. These conditions may include, but are not limited to: dry rot, active wet rot, excessive moisture, wood-soil contact, etc. These conditions, damages, and infestations can be quite extensive at times, and is well worth the price of a good pest inspection. Transversely, if you are selling a home, there are advantages in completing a AAA Pest Pros inspection prior to its sale. 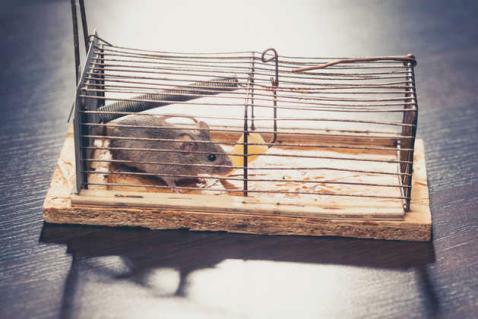 For instance, if there are conditions and/or infestations that are discovered during a pest inspection, these matters can be repaired, treated, and warranted prior to finding a buyer. This makes for a shorter "to do" list and makes for a much smoother and less stressful transition in the final days of "closing". If you are neither buying nor selling a home but have never had a pest inspection completed or suspect a problem, we also recommend periodic inspections (approximately every 2-3 years or so). Often times, small "problems" can be caught and fixed before they have the opportunity to escalate into a much larger and expensive situation.